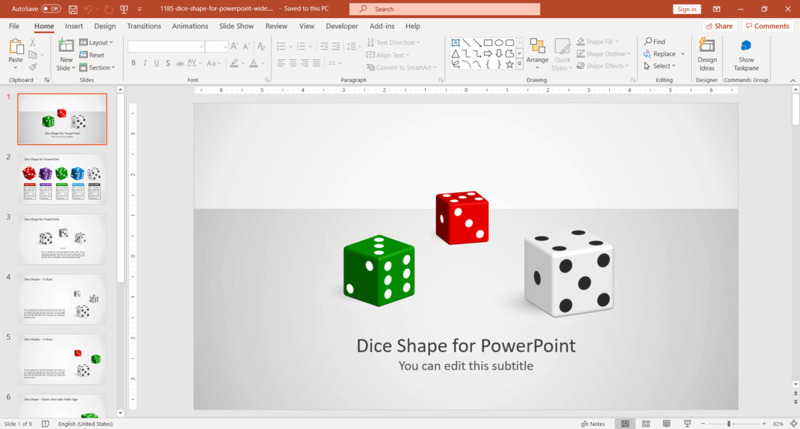 Strategic Planning templates for PowerPoint are essential for making professional presentations that appear both classy and detailed, without overwhelming the audience with cluttered data. 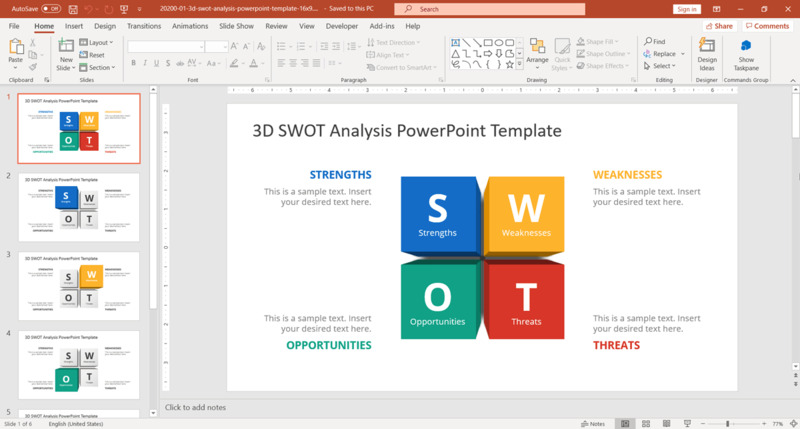 Below is a list of some very fine Strategic Planning Process Templates for PowerPoint that can be used for making business and academic presentations, as well as presentations for defining a strategy for any type of venture. Every now and then you may require working with data and curves to create presentations about business strategies, product life-cycles, flow charts, etc. 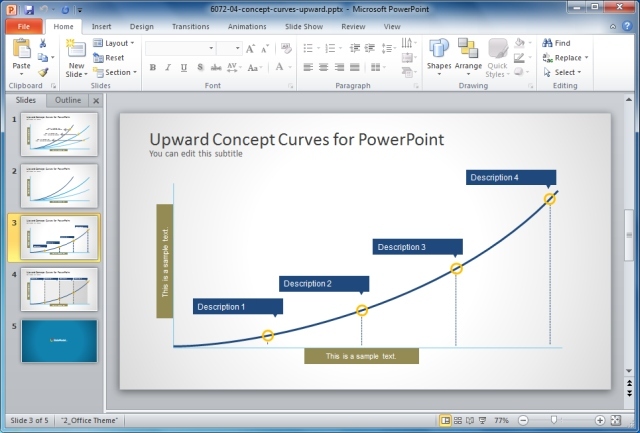 Here are some excellent data and curve templates for PowerPoint that you can use for making strategic presentations. Funnel analysis can be quite useful for showing a process and its different steps in detail without confusing your audience with too much detail. This template makes it easy to accommodate complex data within an easy to grasp layout, with the help of a 3D funnel diagram. 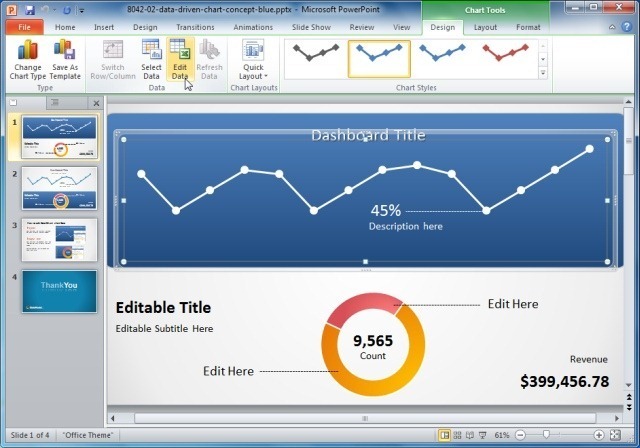 This is an amazing dashboard template for PowerPoint which can be used for showing strategic planning with the help of diagrams and charts. You can make use of the dashboard layouts to present the most complex data in an easy to grasp format, with little effort. Need to make a SWOT Analysis for defining the strengths, weaknesses, opportunities and threats for a business? Here is a SWOT Analysis template that can help you create an analysis showing each step in detail and also to display a summary of each aspect of your SWOT Analysis. This is an excellent template for showcasing business strategies with the help of timelines and interesting graphics. 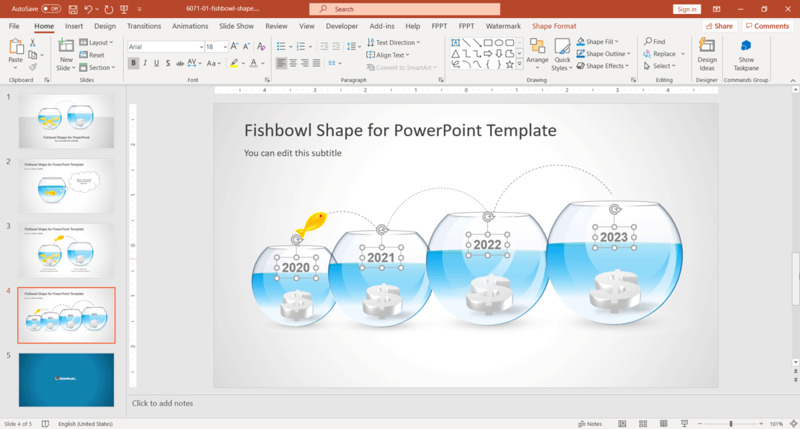 This template provides visually appealing sample slides that can be easily edited for showing a strategy with the help of interesting graphics about a fish bowl that can be used in a symbolic way to define a strategy and to outline its major points. This is an awesome template for showing off your strategies with a touch of class. The 3D Dice PowerPoint Template shows different angles of a dice to help you create strategic planning related presentations in style. Running a business is not much different from a game of Chess. 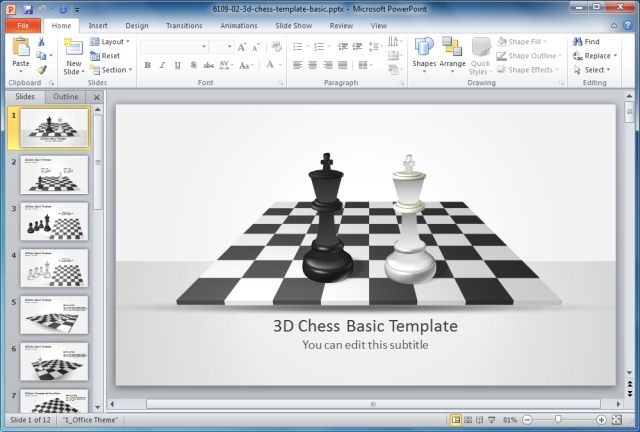 This is why showcasing your business strategy on a chess board can appear more classy and authoritative than using an ordinary presentation template. 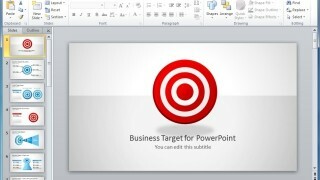 You can therefore use this Strategy PowerPoint Template to show your business strategy in style. Hitting the bull’s-eye is all about getting things right. Making and executing a strategy requires the same amount of concentration and planning. 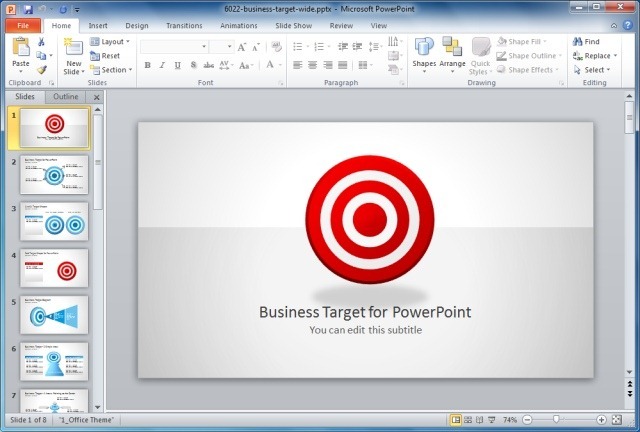 The Business Target Shapes PowerPoint Template can be used for making presentations for showing a business strategy with in-depth analysis, with the help of various useful layouts. 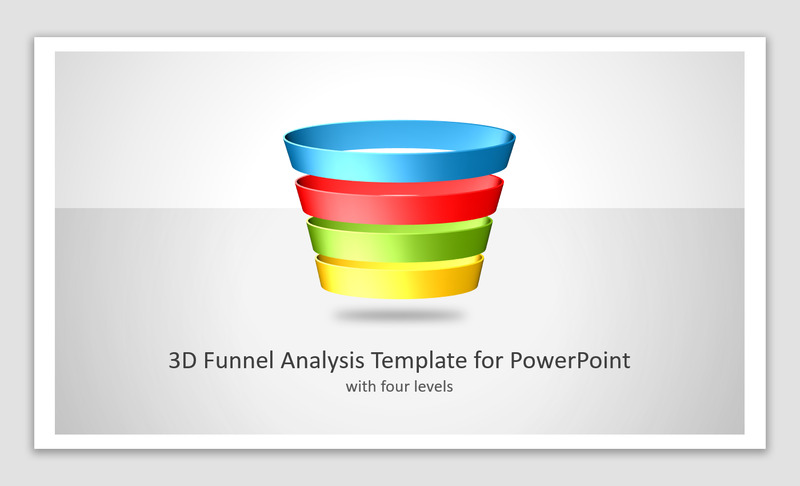 Tags: Analysis Templates, Big Data, Business PowerPoint Templates, Diagram Templates, Funnel Analysis PowerPoint Template, PowerPoint Shapes, SWOT Analysis, Templates, Timelines.